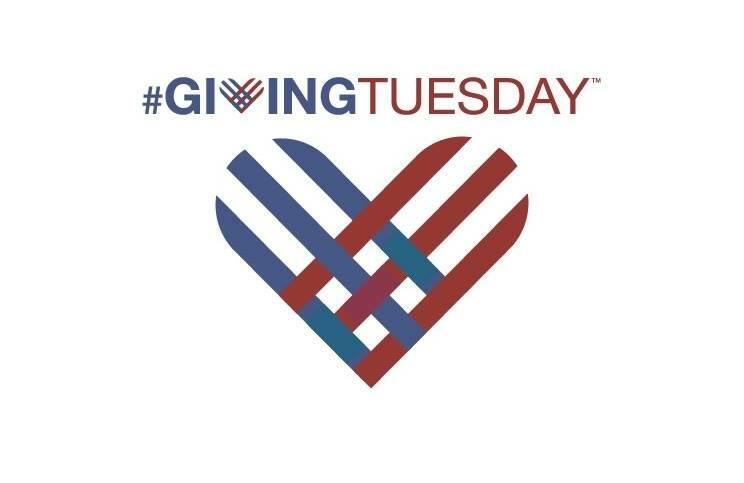 Join us Dec. 2 as we celebrate #GIVINGTUESDAY! It’s a simple idea. Just find a way for your family, your community, your company or your organization to come together to give something more. Then tell everyone you can about how you are giving using the hashtag #givingtuesday on social media. Join in, consider helping Mended Little Hearts of Columbus on Tuesday through our PayPal link, and be a part of a global celebration of a new tradition of generosity this holiday season. ← Come, Rock the Runway with us!